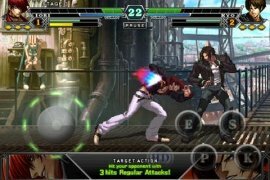 Neo Geo's classic fighting game, The King of Fighters or KOF, developed by SNK, arrives on iPhone and iPad thanks to THE KING OF FIGHTERS-i, an iOS application full of one against one fights that will return us to our childhood. 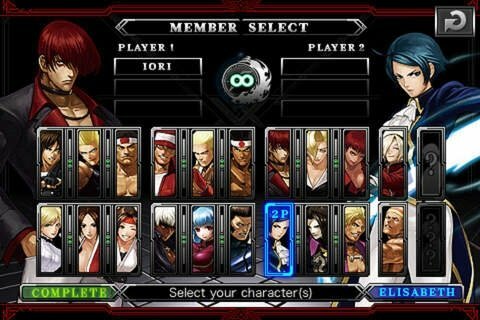 The mobile game that continues the saga started by Fatal Fury. 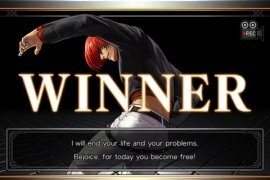 THE KING OF FIGHTERS-i won't disappoint anyone as it's a very entertaining game with great graphics and very intuitive controls adapted to touchscreens. Choose your favorite fighter, being Kyo Kusanagi, Ash Crimson and Billy Kane the most popular ones, and start punching and kicking everyone. 20 fighters available, including 14 from the original game and 6 new ones. 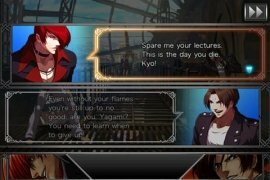 Four single player game modes: Team Battle,Single Battle, Endless and Training. 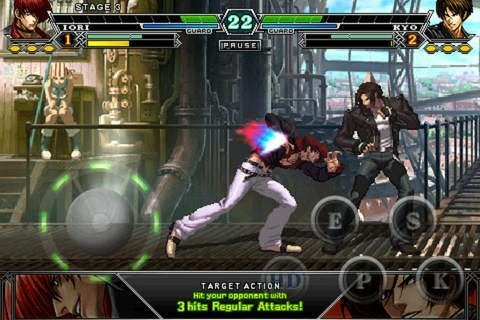 Multiplayer mode available via Bluetooth. 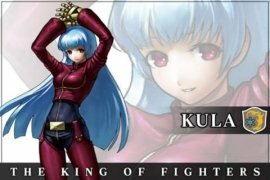 Possibility to swap fighter cards with other players. Compatible con iPhone 3GS, iPhone 4, iPhone 4s, iPhone 5, iPhone 5c, iPhone 5s, iPhone 6, iPhone 6 Plus, iPhone 6s, iPhone 6s Plus, iPhone SE, iPad, iPod touch (third generation), iPod touch (fourth generation), iPod touch (fifth generation), and iPod touch (sixth generation).